Luxurious 3 BHK flat for sale in the heart of the town with all the modern facilities within the complex and all the amenities closeby. 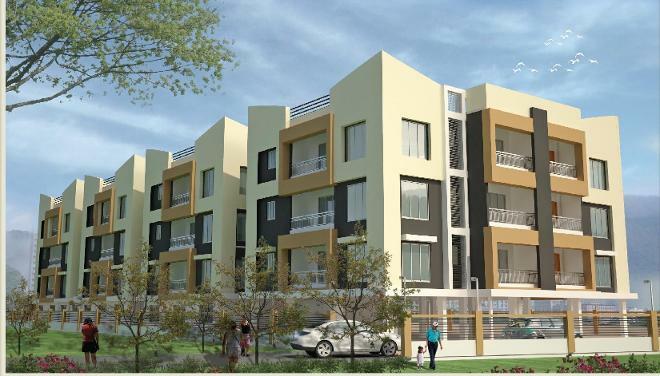 Located at Jalpaimore ,Siliguri, this luxurious project is being developed by "Amita Developer" and its their third Project and the most ambitious one. 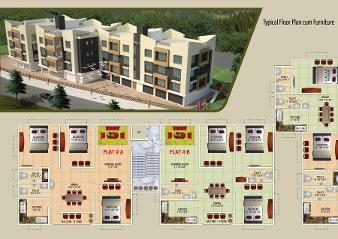 The project is in near completion stage and the possession should start as early as oct' 2015 , during puja. 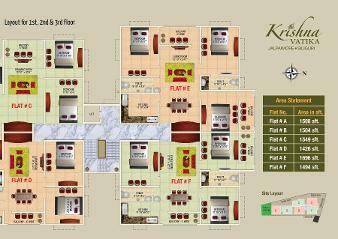 The sizes varies , starting from 1426 sqft to 1696 sqft.